vintage wood soda pop crates. 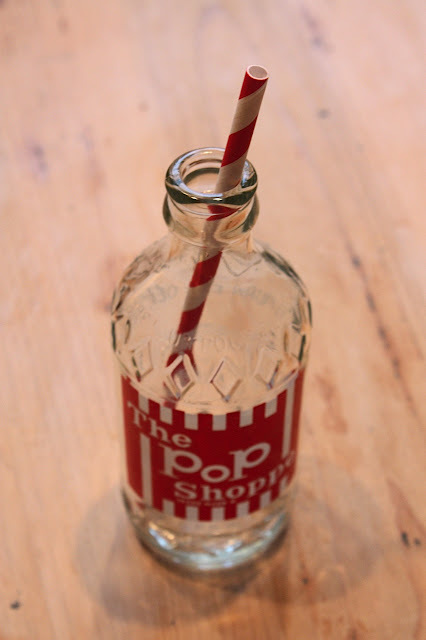 I also listed these fun graphic pop shoppe bottles! 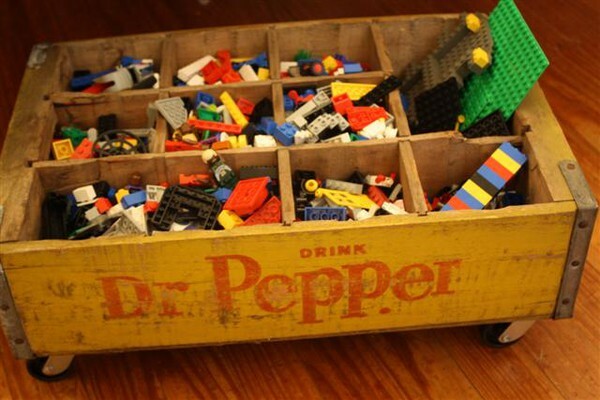 Need some ideas on what to do with those soda crates? How about planting succulents in them? 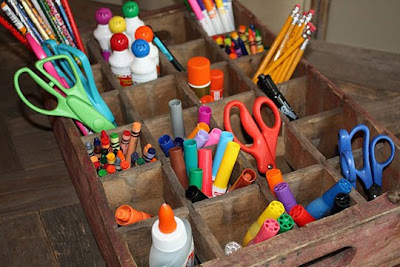 They are great in a kids room or play space. Add some casters and you can take your legos anywhere! Stack them up and create a unique wall shelf display. 5 available, head on over there now! We still need more votes if you don't mind! YOU GOT MY VOTE!! BY THE WAY, I REALLY LIKE YOUR BLOG!! ALOT!! 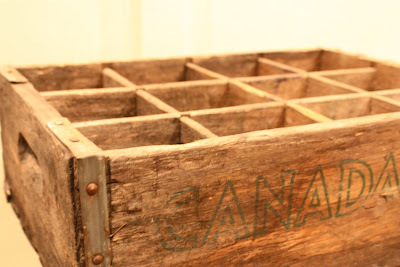 I love soda crates and, for that matter, all crates. I use them in my craft space to store paints and other supplies. You can see them on my pinterest: Dottie Eberhart my mixed media art board. Hi! 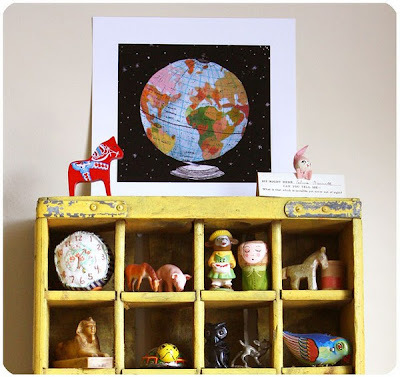 fun to find new blogs! I love vintage soda crates and I love the Pop Shoppe! No birthday was complete when I was little without Pop Shoppe Pop! Lime Rickey is DELICIOUS!!! 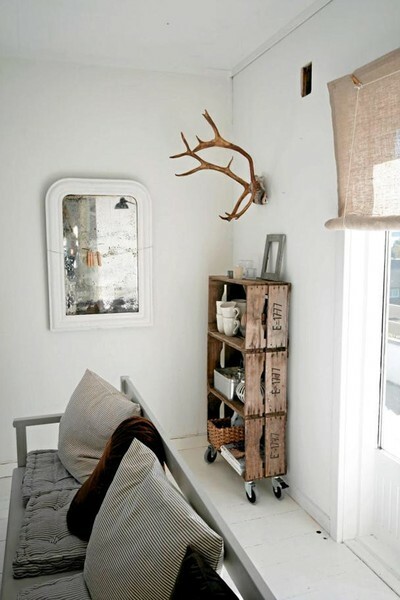 Love the yellow painted kiddie room crate. 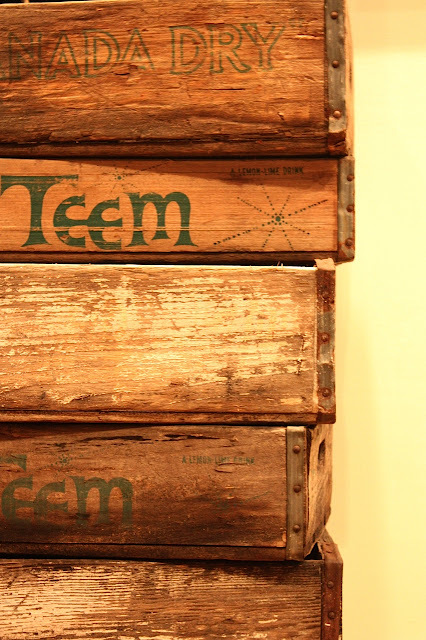 I've often passed up vintage crates because, though I love me some Coke, they just don't really fit my decor. I paint everything else, just kind of thought the earth would swallow me whole if I painted a vintage soda crate. Thanks for the inspiration! ah, the Pop Shoppe! Takes me back to the Ramblin Rod kids show, back in the day :) Love the bottles, and the variety of flavors they had was unmatched. fun! 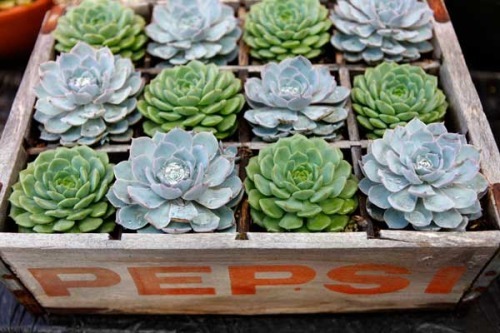 What kind of succulents are in the picture? 20 Lovely French Farmhouse Finds at Target!